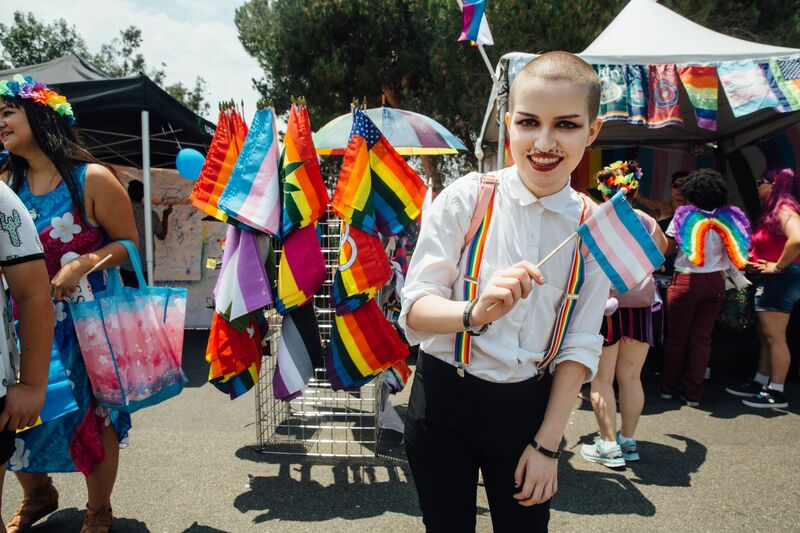 The San Diego Pride Festival is host to a variety of local and national organizations and businesses eager to show their support for our community. They include community nonprofits, healthcare providers, supportive faith institutions, small businesses, large companies, and a wide variety of food vendors. Please complete and submit your applications early to ensure the lowest rates and highest visibility.